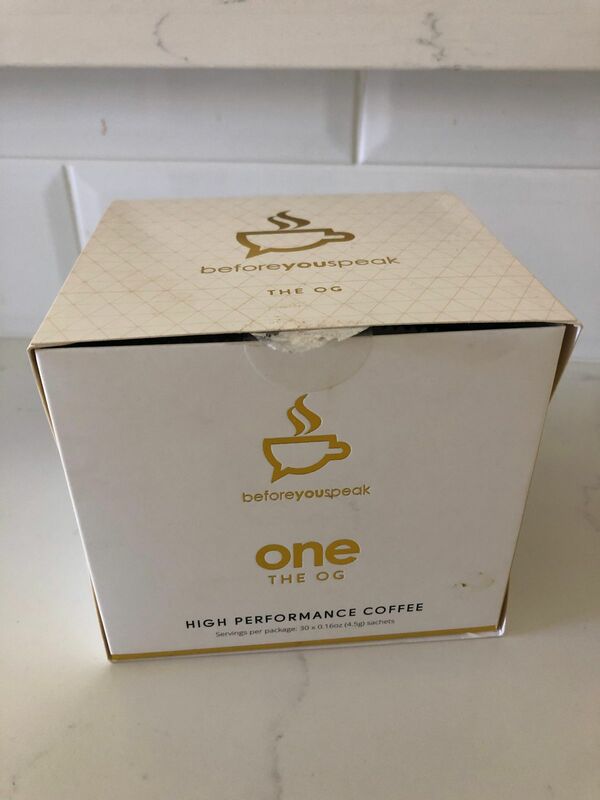 I enjoy coffee .. especially good coffee, i was a bit worried trying out this coffee as i was worried about the taste, how it would match up to my store brought coffee everyday but i have found a winner!! Before you speak coffee is delicious!!! The convenient packaging, the pleasant taste and added health benefits! Thank you BYS for changing my perseption on packaged coffee and getting me through each day! Nikki B. 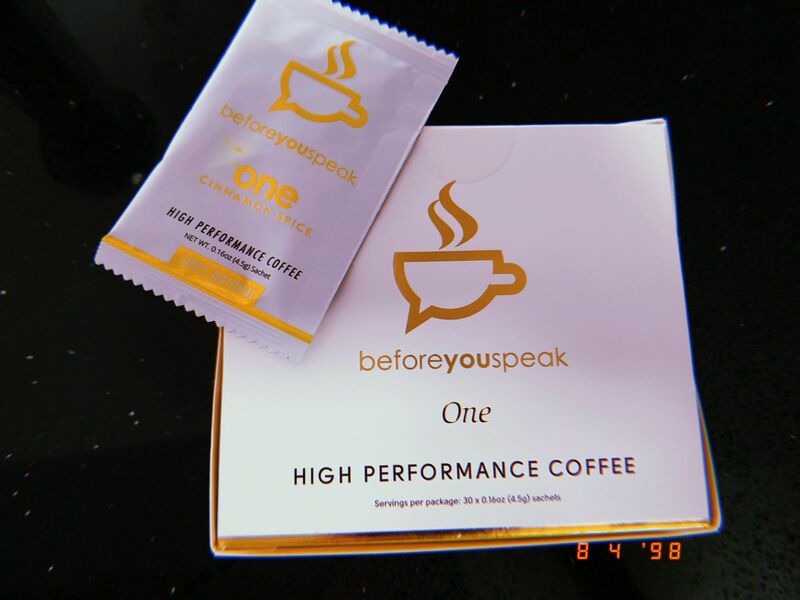 Reviewed by Nikki B.
Kaitlyn H. Reviewed by Kaitlyn H.
Best coffee I have ever tasted and I never liked coffee before!!! Maria G. Reviewed by Maria G.
Zeema V. Reviewed by Zeema V.
First time ordering and 1st thing that caught my attention was the packaging, having a beautiful box and individual packets make it easy to bring around whilst traveling. The taste of the coffee is amazing nothing like what I would expect. I am a coffee addict (could drink 3-4 cups a day) and all I needed was just 1 packet to last me the day. Had a cuppa before my workout which literally felt like I had a preworkout drink.